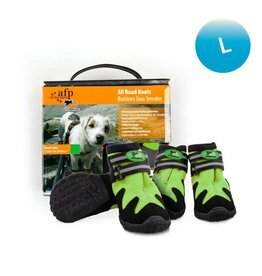 Boots to protect dogs feet for walking or after injury. 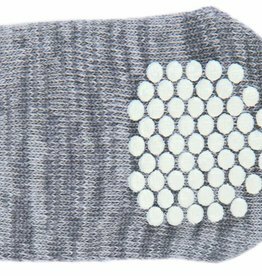 Cotton Dog Socks with lycra. 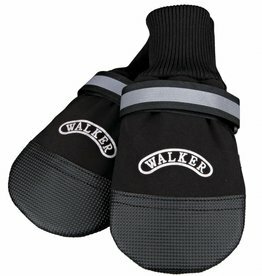 Anti-slip soles provide firm grip on slippery floors, and help to protect floors and furniture from scratches. 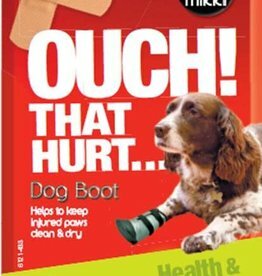 Helps to support the healing of injuries, and also recommended in case of back and joint pain.